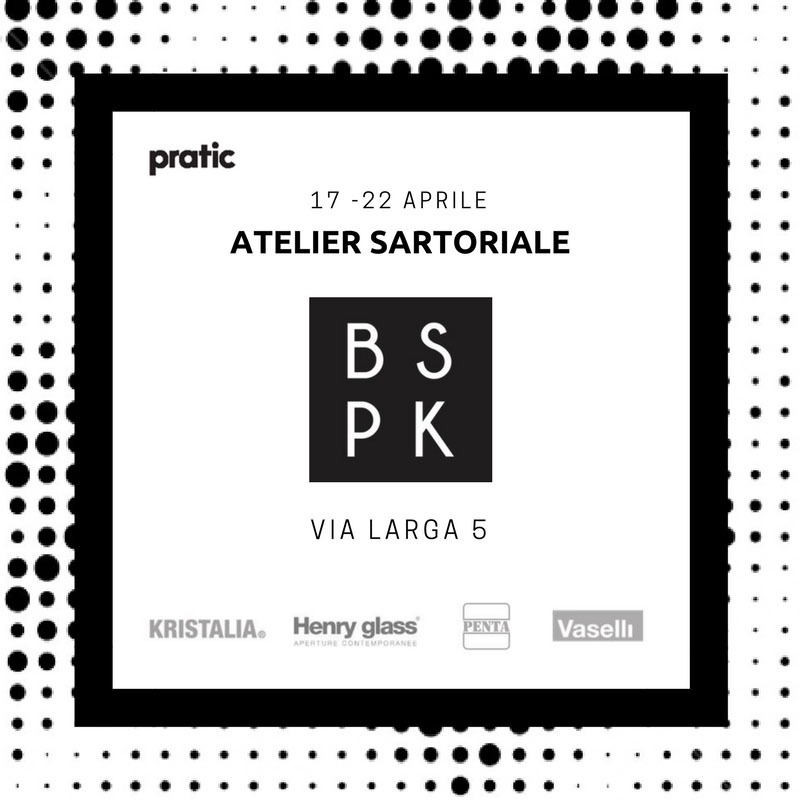 In addition to the concept of “Dialogo tra interno ed esterno” (“Relationship between indoor and outdoor”), via Brera 4, in collaboration with Roda, AK47 and Bolefloor, Pratic will also be attending in the dehor of Bespoke’s showroom, via Larga 5, upon request of Kristalia, Penta Lighting and Henry Glass. All these firms share with Pratic a passion for design. The firm from Friuli would present an Opera pergola to cover and shelter a Vaselli kitchen.